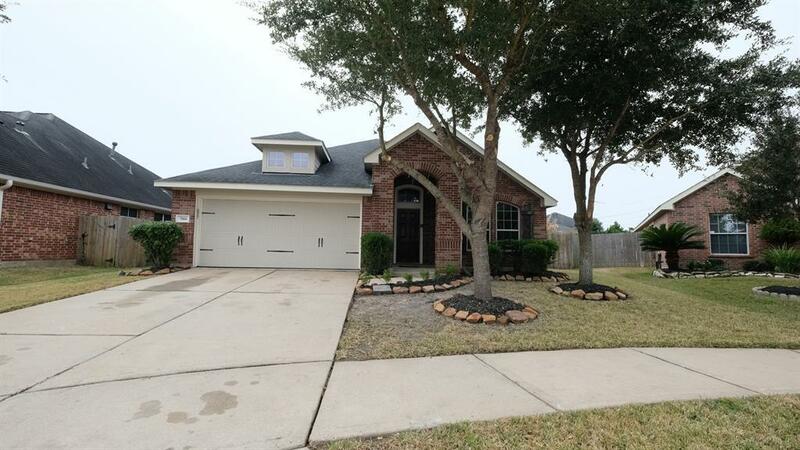 Beautiful one story home in Grand Mission! 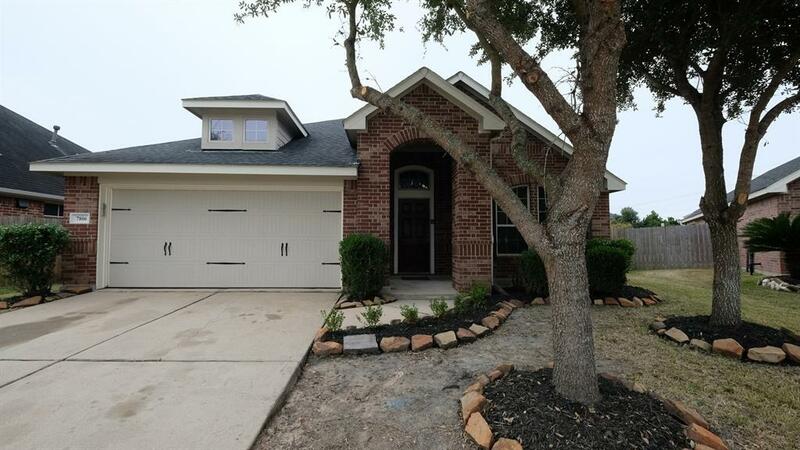 With 3 Bedrooms and 2 baths! 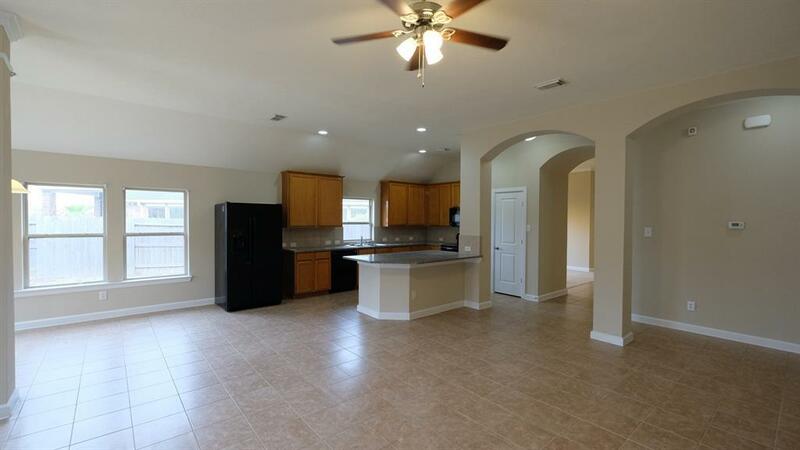 Great flooring plan with spacious kitchen/living area with tile flooring through out the home. 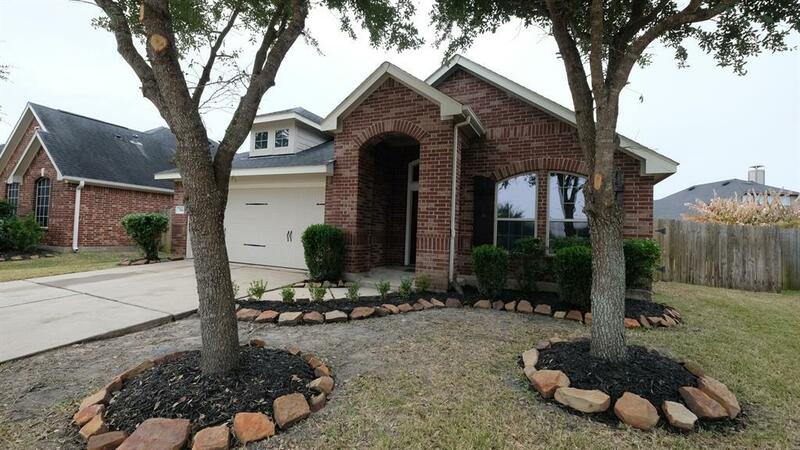 Come check out this cozy home!! !